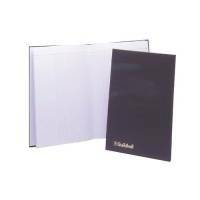 Guildhall is synonymous with high-quality account and business books, files, folders and subject dividers. 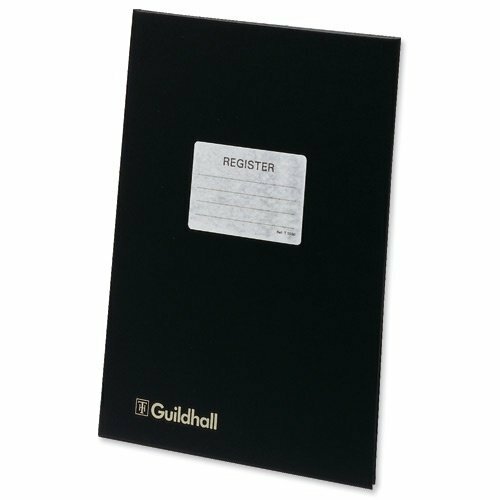 Working only with the best raw materials, all fully certified and from sustainable sources, Guildhall products are a name that you can trust. Guildhall's specialty products include legal & professional fitted files and folders, binders and business books for keeping records and accounts in order.